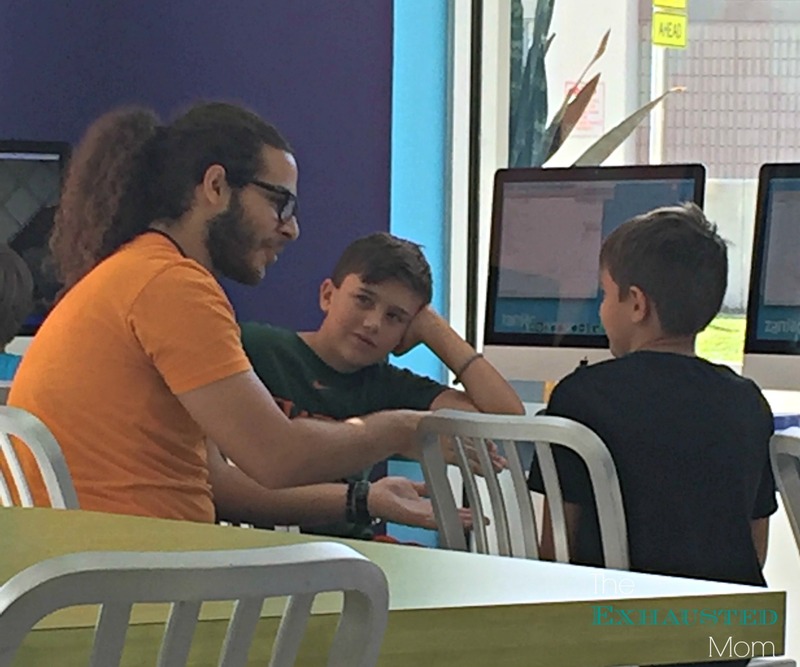 My boys were recently invited to attend an enrichment program of their choice at Zaniac in Miami, an alternative education-based program that helps to enrich the learning of math and science through fun and non-traditional methods. 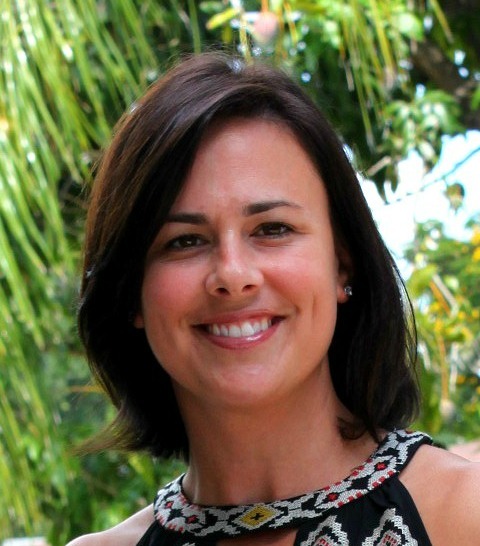 I honestly wanted to stay myself…so many cool things to learn! 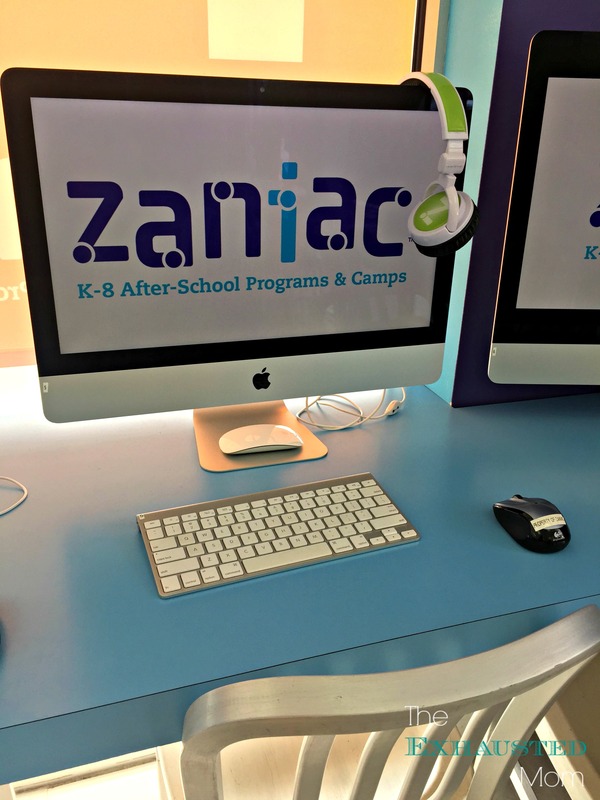 Designed for K-8 students, Zaniac allows children to grasp forward thinking math and science skills in a way that feels like play. 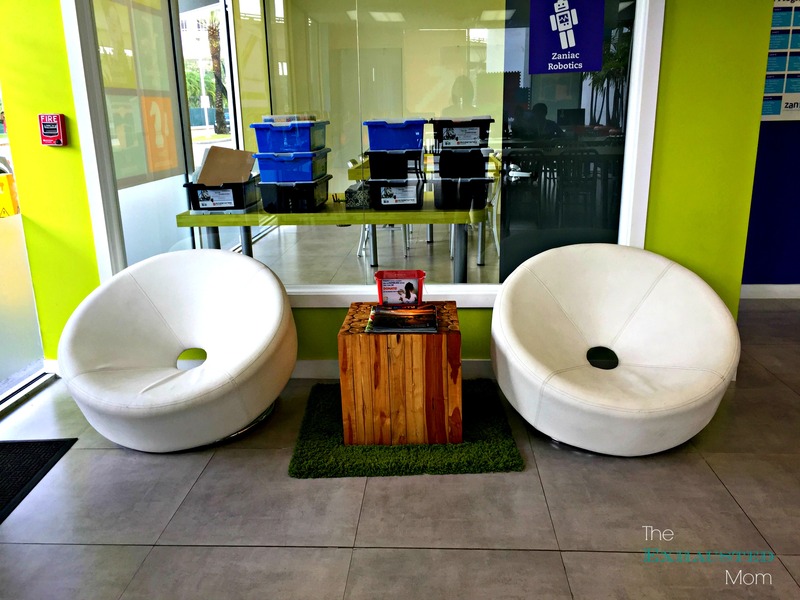 Walking into the Zaniac in South Miami, it was apparent at first glance that this was going to be a place for Little Ricky. He thrives in situations that help his mind to problem solve. 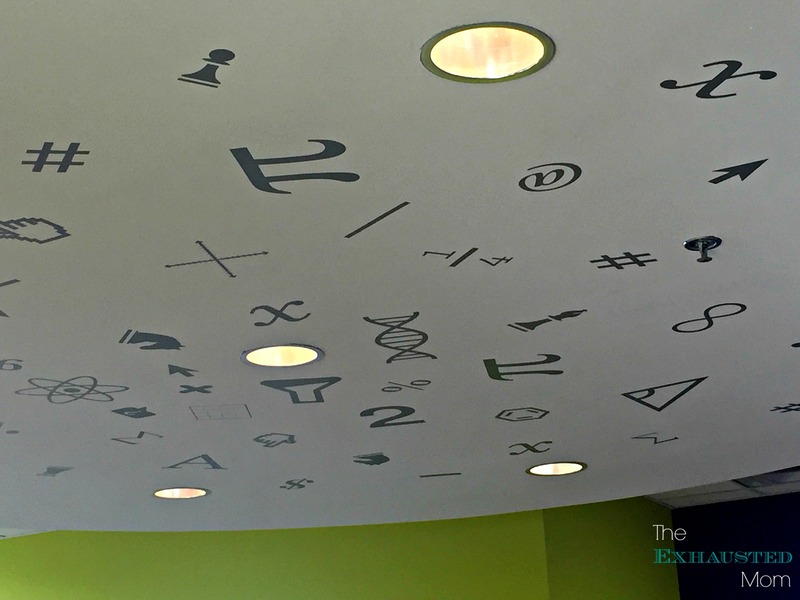 His eyes lit up when he saw the ceiling and all of the math symbols! I loved the knowledgeable and caring attention that the instructor gave to both boys. Especially when he realized that The Nag wasn’t that into modding for Minecraft and just wanted to play the game. Little Ricky had such a great time at Zaniac, he’s been begging me to sign him up! 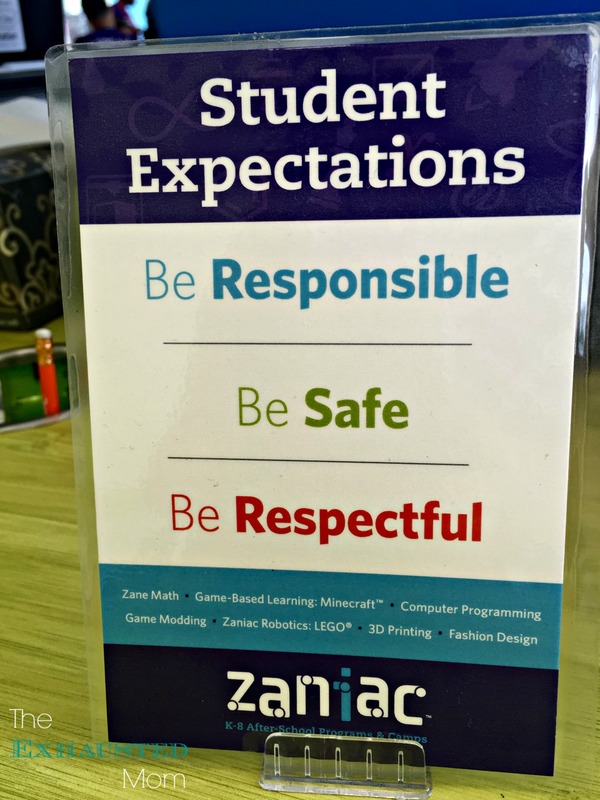 Students who need extra attention when learning math, or who need challenging and engaging high-level math skills are perfect candidates for Zane Math. 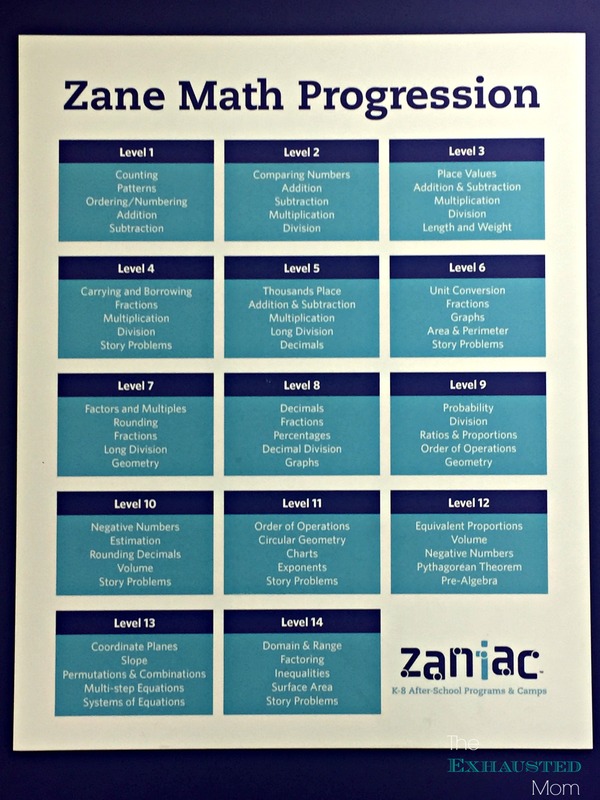 Using a fun and assessment-based approach to learning, the Zane Math program coordinates with what the student is currently learning in school. 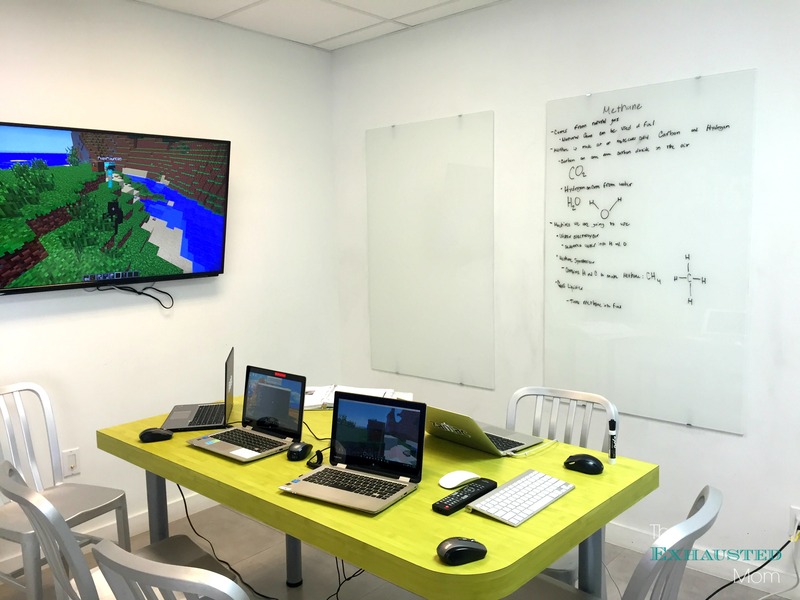 Kids are already intrigued and in complete love with Minecraft™, that’s why Zaniac is using that love to foster stronger learning in both science and math. 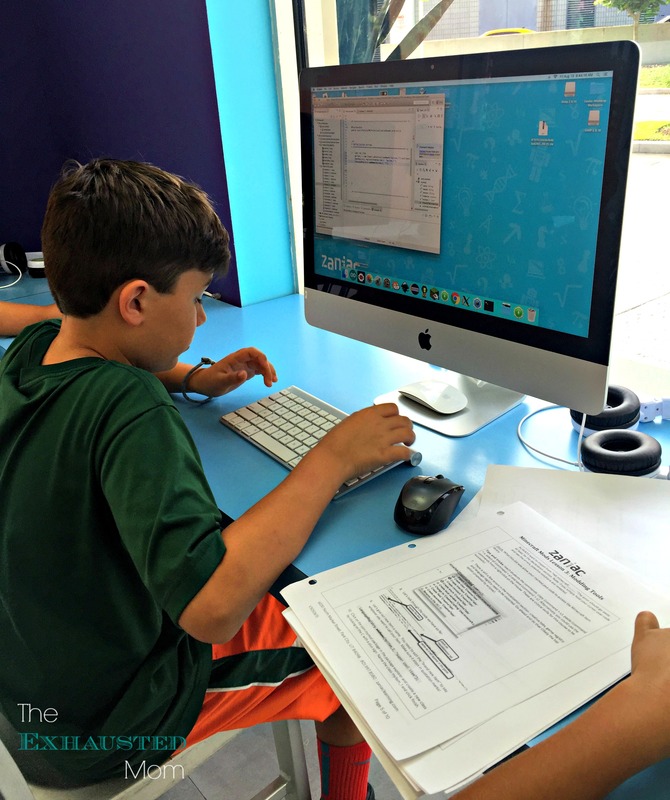 Through the different programs that revolve around the game Minecraft™, students will work together with others on higher order thinking skills such as engineering, physics, architechtural design, biomes, mechanics and more. In today’s world, computer programming is a skill that many will need in their daily careers. 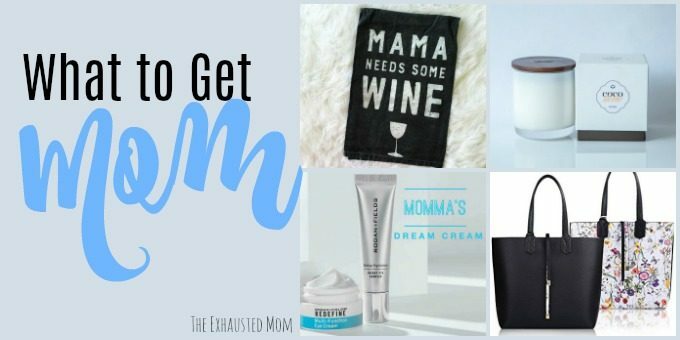 Why not give your child a leg up by learning these essential skills early on? 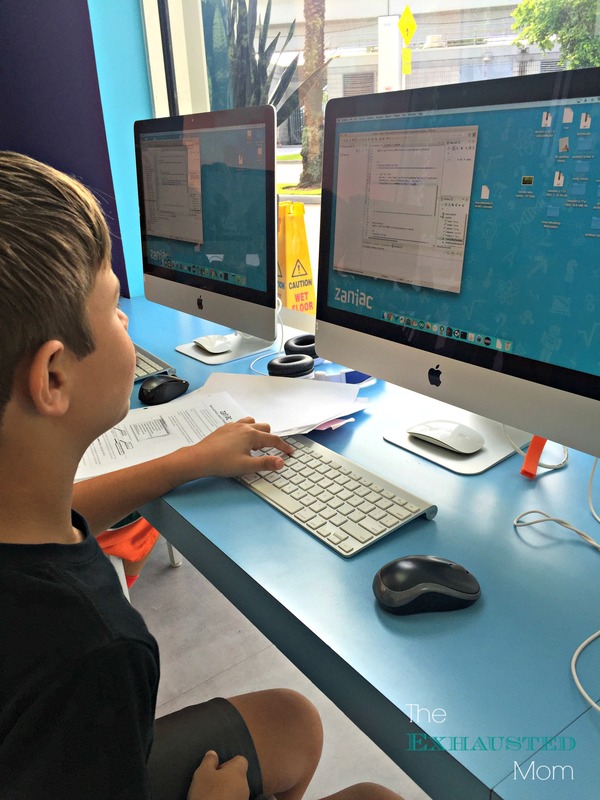 Students will learn such coding programs as Scratch, JAVA, Python, as well as app creation and web design. Can I take the classes too? 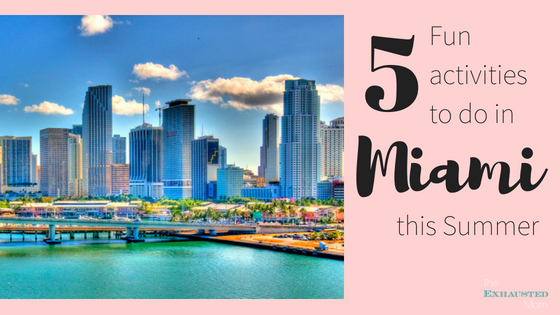 Will is dying to take robotics at school, but it just doesn’t fit into his schedule. 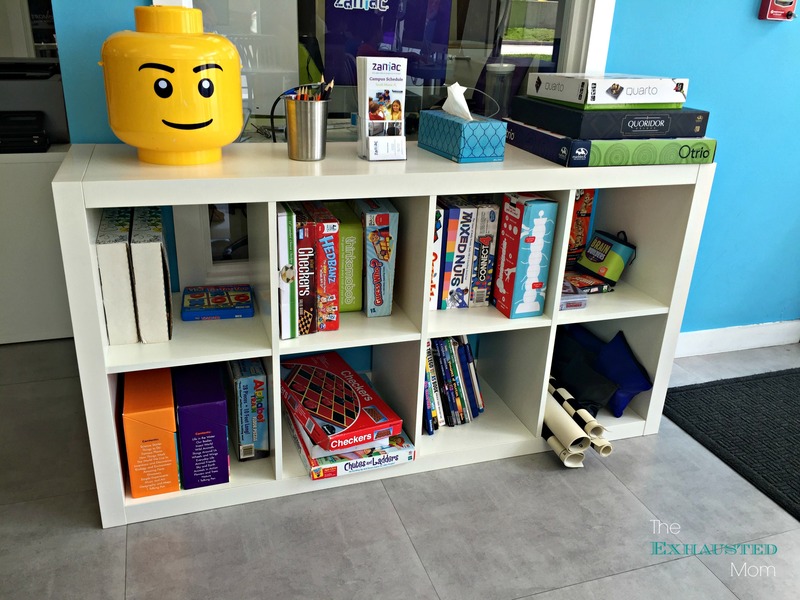 At Zaniac, they use LEGOs to create robots and simple machines. 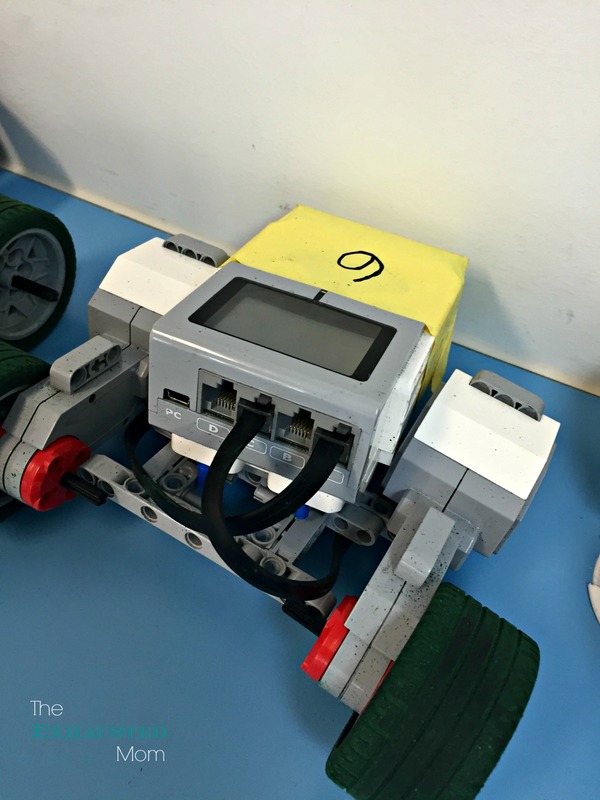 With the help of circuits and microcontrollers, these robots come to life. This program increases the students’ knowledge and understanding of machines, engineering and electricity. This technology is so cutting edge, it’s unbelievable! 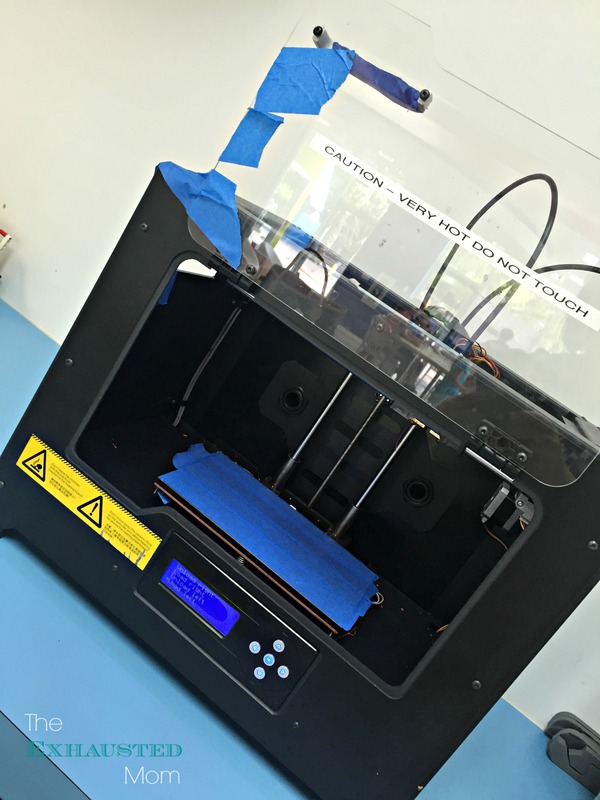 Using the student’s creativity as a catalyst, the 3D Printing program immerses the child into the design process of engineering and helps to make their creations come to life in 3D form. Fashion design as part of a STEM program, who woulda thought? Not this gal. 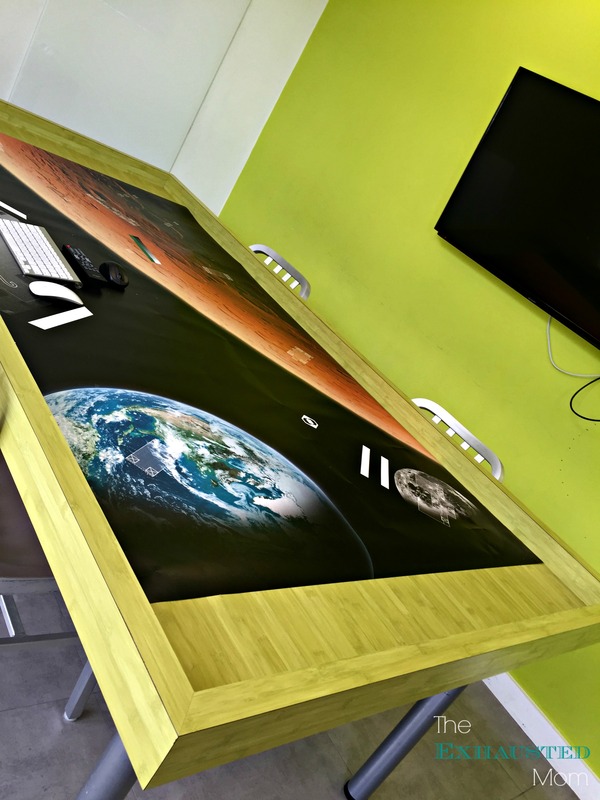 But in today’s fast paced fashion world, computers are in every aspect of the creative side. 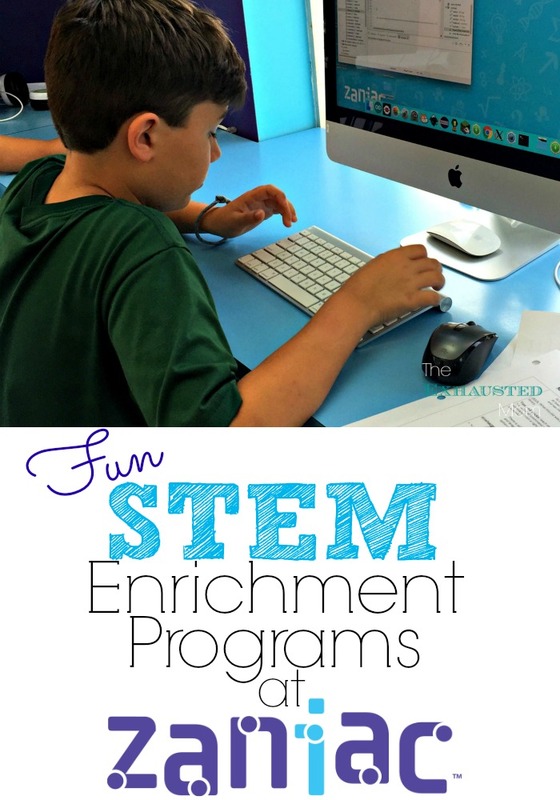 Zaniac students will learn to create one-of-a-kind looks using graphics software, digital modeling, and 3D print designs. They will also explore color theory, digital modeling software, as well as assembling digital mood boards and drawing custom garments using vectors, arranging nodes, and layering color palettes. In Game Modding, students work with developer tools to create custom items, blocks, and new materials by writing their own code in Java. They also learn to install resource packs and pre existing mods, and interpret elements of existing mods to help define the qualities they want in their own mods. Students will explore aerospace engineering and orbital mechanics by designing, testing, and launching airplanes and rockets to complete a series of missions in Zaniac’s Kerbal Space Program. Through this course they develop critical thinking and problem solving skills, learn through experimentation, and unleash their creativity with an iterative design approach. It’s no secret that chess is a wonderful game to master. This two player board game strengthens problem solving abilities, critical thinking skills, cognition, mathematical skills, planning skills…the list goes on and on. Chess offers immediate punishments and rewards for problem solving. 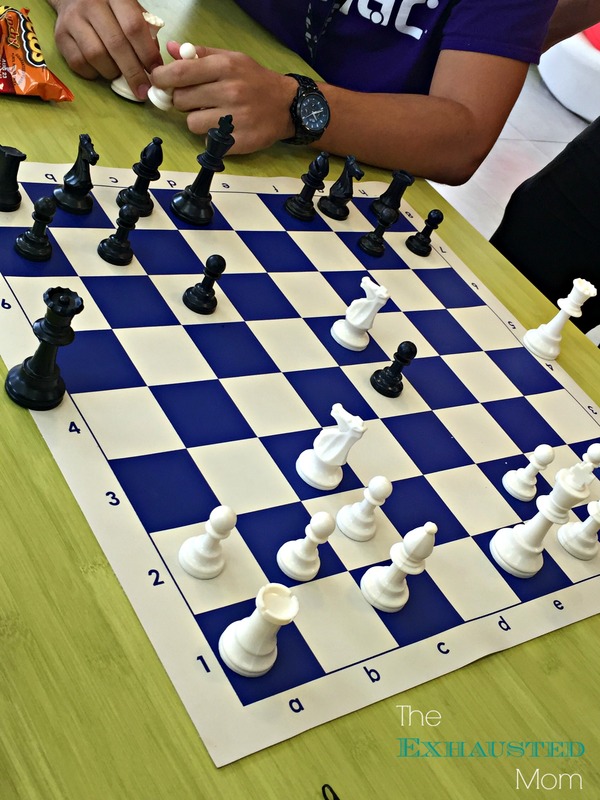 Chess players become accustomed to looking for more and different alternatives to problems, which resulted in higher scores in fluency and originality. With all of these great qualities, there’s no doubt that chess is a perfect component to the Zaniac programs. Some students need special attention when it comes to homework. 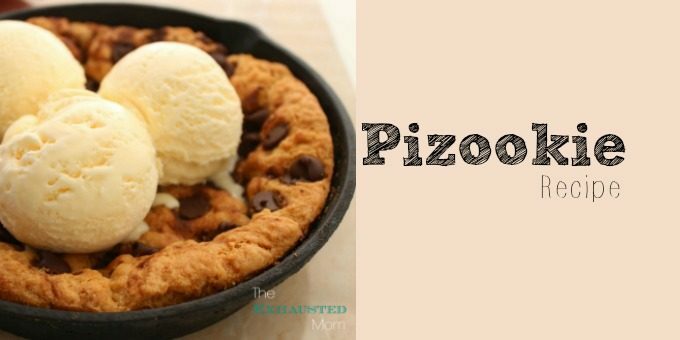 That’s why Zaniac offers Homework Help to foster the connection to the child’s homework and the things he loves most about Zaniac. The students also get “brain breaks” where they come away from the computers they are working on and move into a board game of some sort to clear their minds, yet still challenge them. Zaniac is currently located in 9 states and is growing fast! Now my question to you is, why WOULDN’T you sign your kids up for Zaniac?